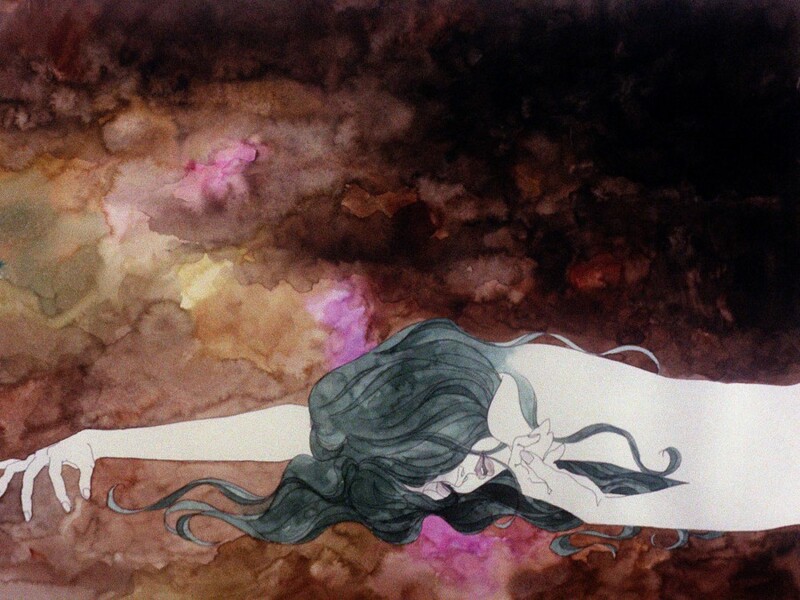 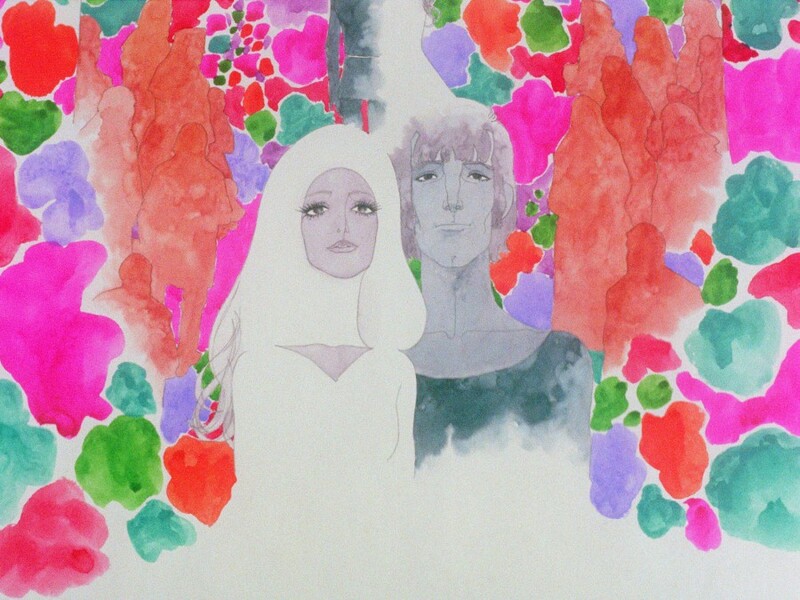 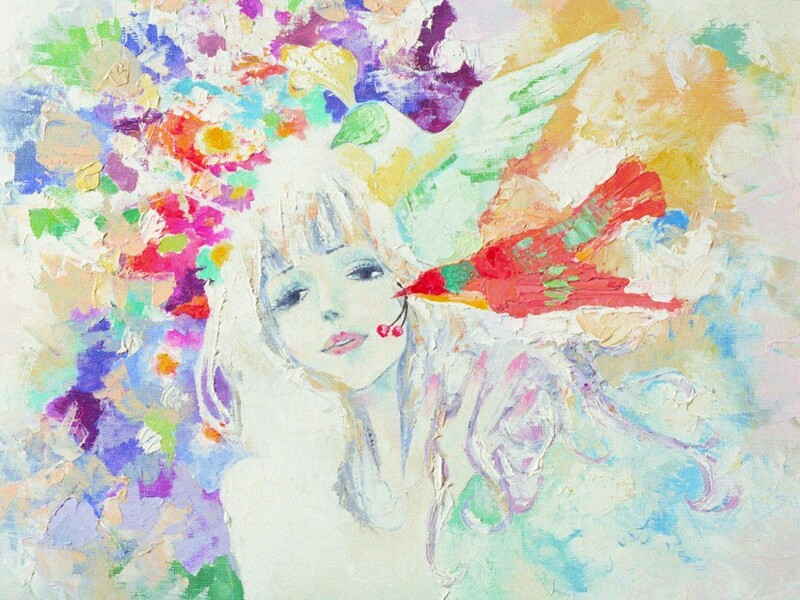 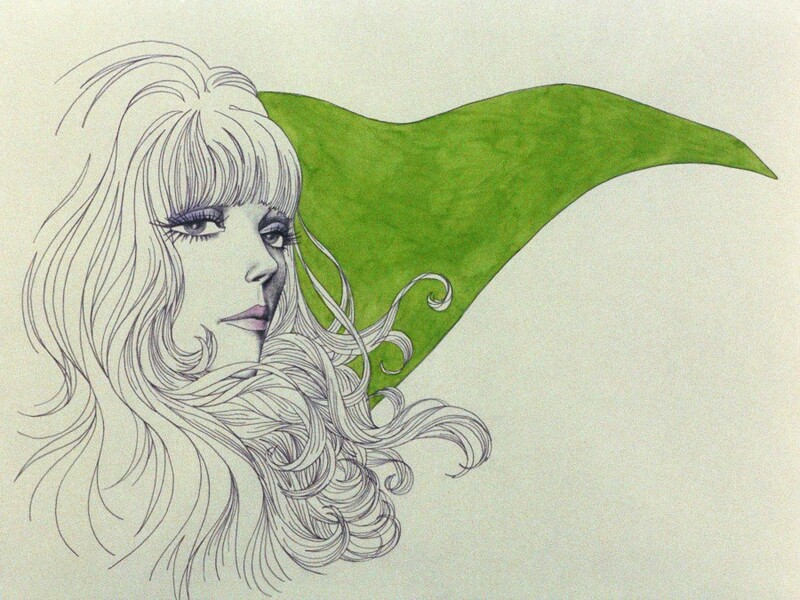 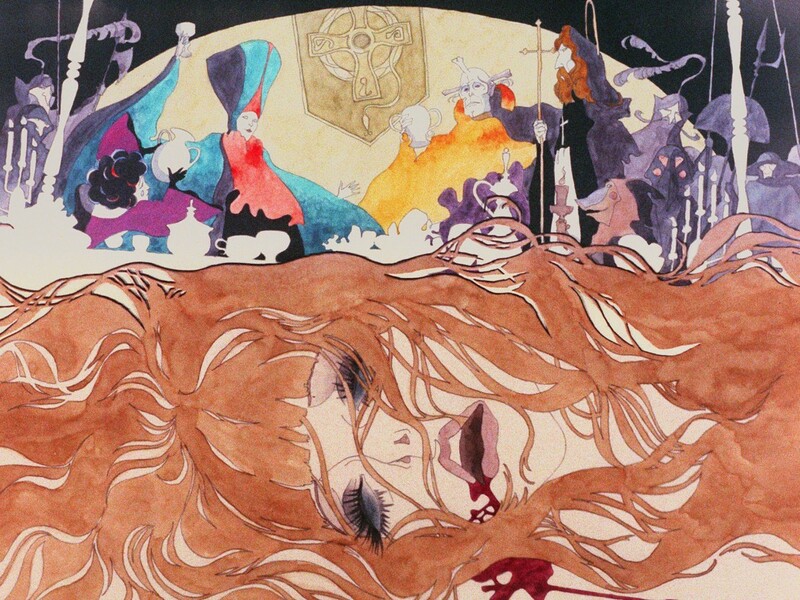 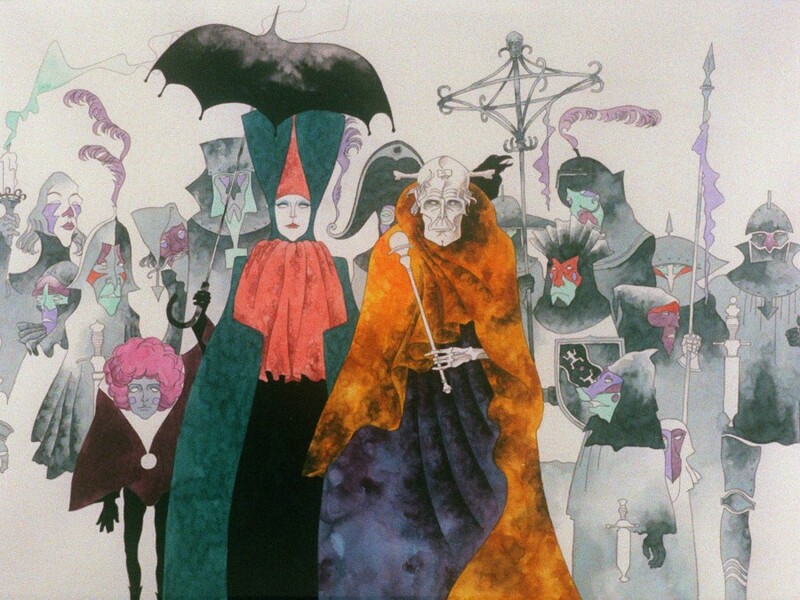 Belladonna of Sadness is released in the US on 16 May, 2016. 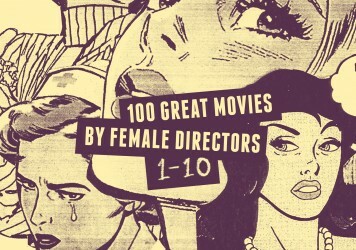 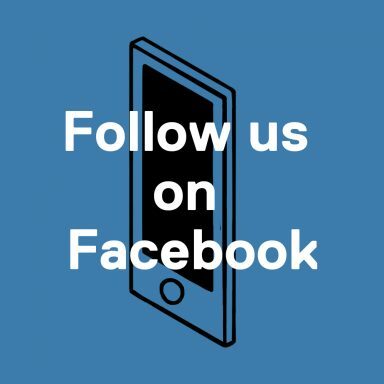 Visit Cinelicious Pics for more details. 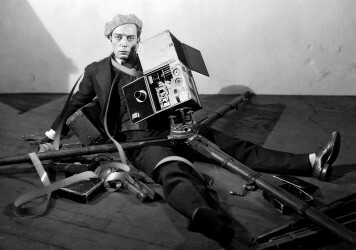 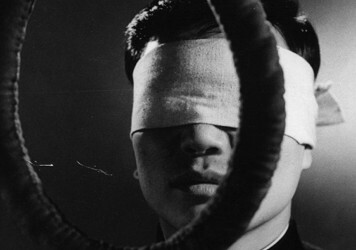 Director of the Close-Up Film Centre Damien Sanville offers a possible route to a 35mm revival.